At Rapid Foundation Repair of South Dakota, we know that most foundation repairs result from water and soil-related problems very common to our area: poor compaction, overloading, excessive organic materials, erosion or expansive soils that expand and shrink with changes in the moisture content of the soil. These conditions can produce stress that damage a home’s foundation and the rest of the structure as well. 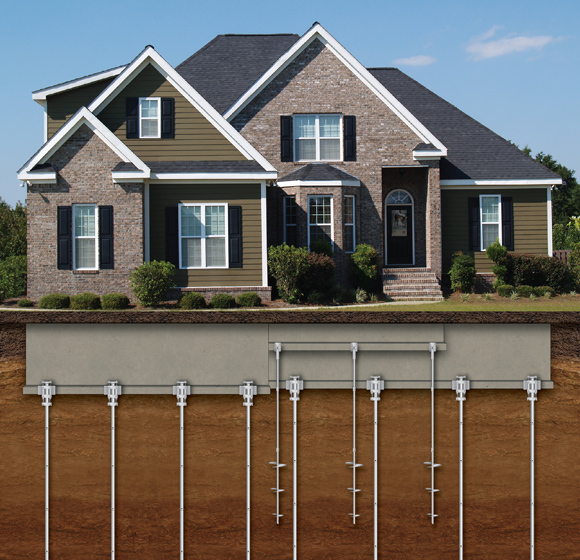 Underpinning your home with quality foundation repair products such as helical piers or steel push piers will ensure the integrity of your foundation, whether it is a crawl space, slab on grade, poured concrete, or block basement. 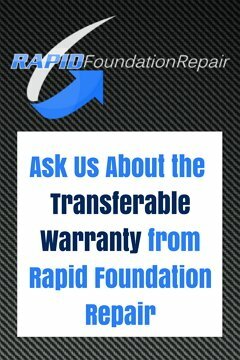 Why Choose Rapid Foundation Repair? Our team of experienced and knowledgeable professionals at Rapid Foundation Repair is ready to take on any foundation or waterproofing problem you might have. We have an A+ rating with the BBB and serving the area since 2009. We offer free inspections. 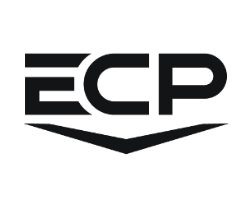 We pride ourselves on our efficient work ethic and excellent customer service. We work very hard to find the right foundation repair or waterproofing solution to fit your budget and needs. 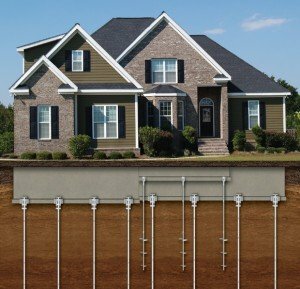 Browse our website to learn about our top quality foundation repair products such as our helical piers, steel push piers, and plate anchors, or read our blog about what to look for if you suspect there are problems with your home’s foundation. From foundation cracks to bowing walls, Rapid Foundation Repair has you covered. If you need professional foundation repair solutions in South Dakota and the surrounding area, contact Rapid Foundation Repair today! You can also learn more about our service area here. 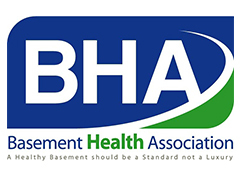 Remember our foundation repair inspections are FREE and we’ll come diagnose the cause of your problem and give you a lifetime solution for your foundation, crawl space, and basement problems. Give us a call!